The Touch and Go Sextet consists of luminaries of the San Francisco Bay Area creative music scene: Aaron Bennett on tenor and baritone saxophone, Sheldon Brown on alto, tenor, and baritone saxophone, Ben Goldberg on clarinet, Darren Johnston on trumpet, Lisa Mezzacappa on bass, and Vijay Anderson on drums. Recorded in 2012, this recently-released eight-track live set shows what these folks can do with both jazz compositions and improvisations. The three 10-minute-plus tracks on Live at the Novara Jazz Festival tend to focus more on improv, giving each player room to show off. The group really shines, however, playing the more tightly-composed shorter pieces. For instance, Slippin’ and The Year of the Zinc Penny each demonstrate sharp contrapunctal interplay. 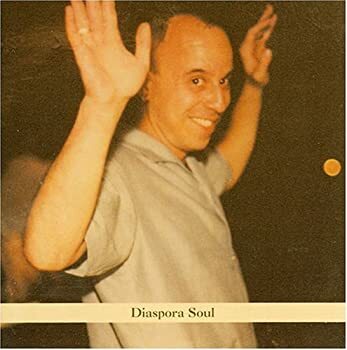 All of the tunes were written by Anderson, and his Ornette Coleman / Roscoe Mitchell / Vinny Golia influences are showing. Despite this being the sextet’s first actual release, they have been kicking around in one form or another since 2008. Thus, it is not surprising that their playing exhibits an intuitiveness to one another that borders on the telepathic. The brass and wood charts in particular are sometimes reminiscent of Ellington or a Braxton large ensemble, but come together with grace and playfulness. This is serious music that doesn’t get lost in its seriousness. Kudos to Anderson and team for an engaging and delightful release. 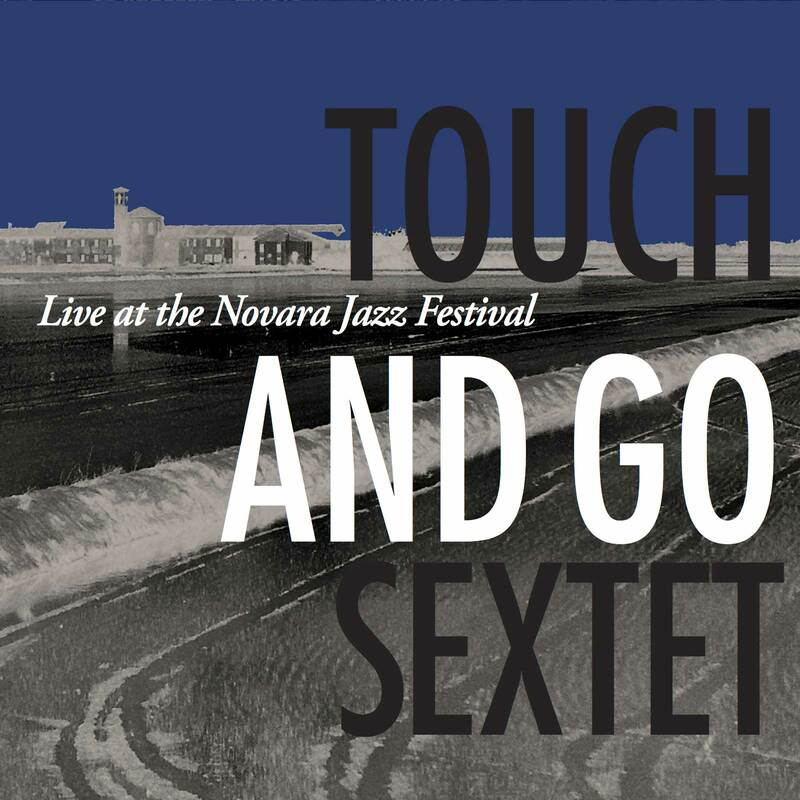 Touch and Go Sextet on Bandcamp. For this very special one-off show we are delighted to be back at one of London’s most magnificent venues and a prized cultural partner of ours: Bishopsgate Institute. Not entirely avant-garde, nor minimalist, nor ambient, nor jazz, The Necks’ music is regularly described internationally as, simply, unique. Every Necks performance is a singular event, entirely improvised and working with the acoustics of the room. Featuring lengthy pieces of long-form improvisation which build in a mesmerising, epic fashion frequently underpinned by an insistent deep groove, their performances are never less than phenomenal. Stylistically, the Trio Riot relate their sense of energy to the 1980s British Punk scene with their approach to sound inspired by Jazz pioneers like Ornette Coleman and 20th century Contemporary music. Also, new band Wolf Suit play a riotous brand of free improv, with great empathy and intuition with Olie Brice (bass), James Allsopp (reeds) and Tim Giles (drums). We’re thrilled to host a rare UK performance from one of the leading lights of the NYC Downtown scene, guitarist Elliott Sharp. Currently in the UK to play the magnificent Frontears Festival in Birmingham, Elliott visits the Vortex for a very special two-night residency, each night playing a solo/duo set, plus an ensemble set showcasing Foliage with the cream of the UK scene.